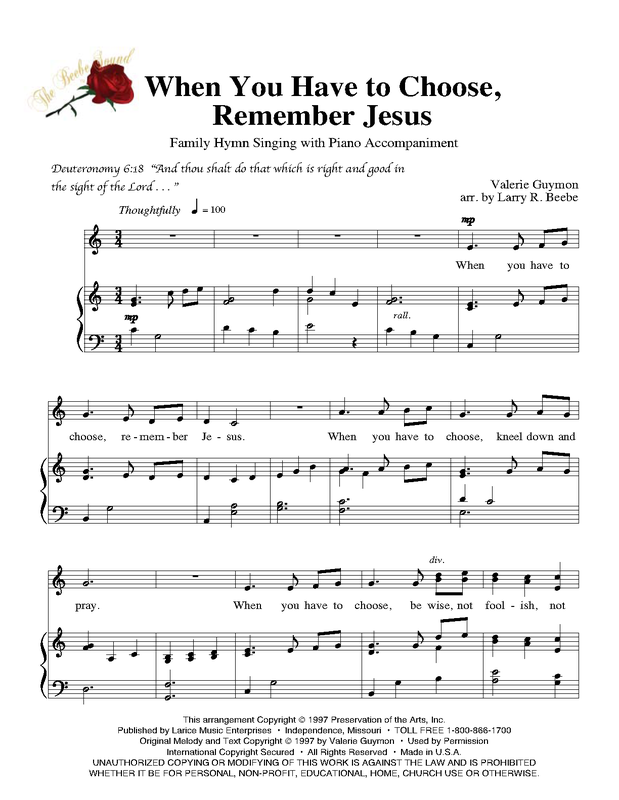 This Recorded children's song, "When You Have to Choose, Remember Jesus," is simple and yet profound in teaching children what they can do in making choices. We believe time spent in the home learning and singing the hymns and children's songs will reap eternal blessings for the family. This beautiful number was written by Valerie Guymon with arrangement and orchestration by Larry R. Beebe, Christy Cato, soloist. These arrangements are intended to provide special opportunities for children and families to have significant spiritual experiences teaching through music. We have many more numbers that will soon be available for helping to teach gospel principles through music. This book is filled with Home-Centered Music by Larry R. Beebe. Original music and lyrics with positive and happy sounds and incredible orchestrations. 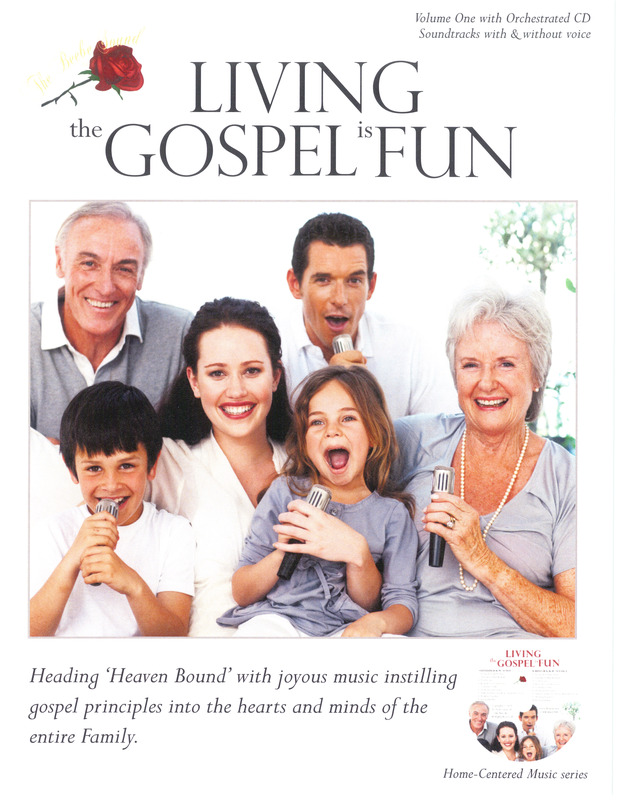 The goal is heading 'Heaven Bound' with joyous music instilling gospel principles into the hearts and minds of the entire family. 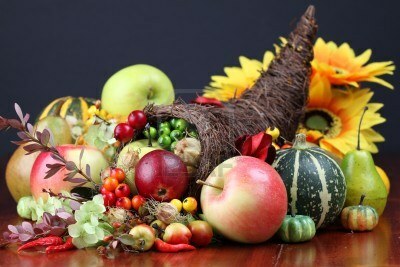 These songs bring forth great family themes. A joy for the entire family. Included in this new book are 9 original songs with a sing-a-long sheet music book, audio soundtrack CD with full orchestrations (with voice and no voice-orchestration only). Please take a moment and see the names of the numbers and listen to a sample. There are so many vibrant colors and beauty in music when it is beautifully and spiritually done. Hearts are touched, spirits are enlivened and testimonies are strengthened with a resolve to do better. One of the greatest challenges that lies before the music personnel . . . If you would like to receive information of new music, savings and special offers, please sign up for our newsletter.